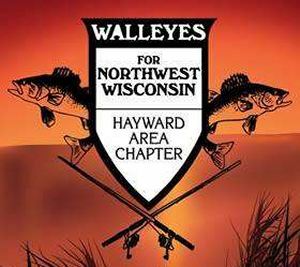 Meeting dates and updates – Walleyes for Northwest Wisconsin Next meeting is at the Flat Creek Eatery on Thurs Jan 3rd at 5:30…. THIS is IMPORTANT…. Fishing event will be here before we know it….